Named after a green lizard, this C4 with sliding doors was born in Italy. It’s always fascinating when a famous Italian design house reimagines an American icon, and Bertone’s futuristic take on the C4 is no exception. 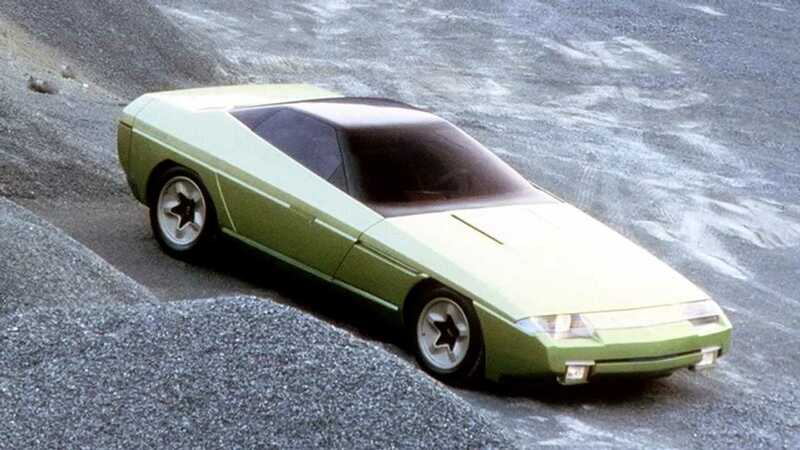 It doesn’t happen so often when a concept based on a brand new production is revealed, so when Bertone unveiled the Ramarro, all eyes were on this very green Chevy coupe. Originally supposed to debut in the spring of 1984 at the Turin Auto Show, but because the event was pushed back by several months, the unique C4 eventually debuted in Los Angeles. The wedge-shaped Corvette was significantly different than the donor car not just in terms of appearance, but also as far as the body’s proportions. Bertone kept the wheelbase intact and shortened both front and rear overhangs for a more compact look. The Ramarro was just about as tall as the C4, but a bit wider for a more muscular stance. Shortening the body was possible after moving the water and air-conditioning radiators to the back of the car, which also helped to boost aero. The long doors you usually find on a coupe can create some headaches in a tight parking spot when you want to get in or out, but this wasn’t an issue for the Ramarro. Bertone solved this problem by installing sliding doors, though not the ones you'll find on a minivan that go back as these moved forward like on the Kaiser Darrin from 1954. 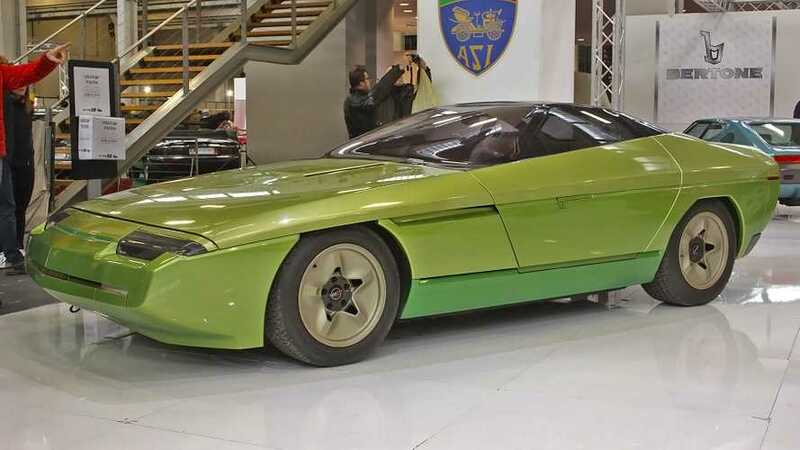 With Bertone deciding to name the concept after a green lizard, it’s no wonder the Ramarro received this striking shade inside and out. Speaking of the cabin, some C4 bits and pieces were carried over, but you won’t find those funky seats inside a fourth-generation Corvette that's for sure. Behind them was a storage area, and there was green leather just about everywhere. It goes without saying the Ramarro was only a design exercise, with no intentions of a production model. The Italian design house was universally praised for the concept’s looks, and it’s easy to understand why. Three and a half decades later, the special Corvette still somehow manages to look futuristic.